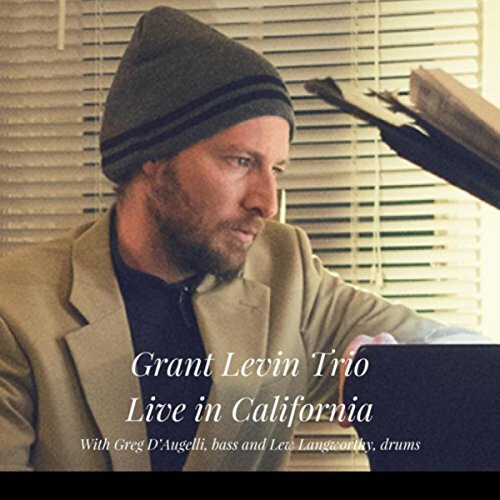 All original compositions in a contemporary piano trio setting by Grant Levin from between the years of 2001 and 2008. Inter Umtrumque, which is latin, means “between two extremes”. 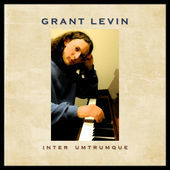 The title is reflective of the range and scope of the music performed by Grant Levin.